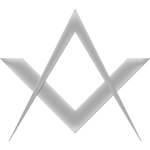 The story of the Russian Robinson Club. Looking for a new IOTA? 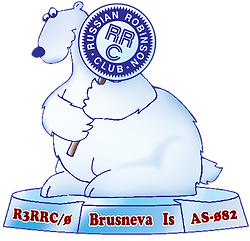 Members of the Russian Robinson Club, RZ3EC, RA3NAN, R3BY, RU5D, UA3EDQ, HA1AG are on the way again! This time they will be active from Brusneva Island (IOTA AS-082) 24 – 29 July 2015 as R3RRC/0. They will operate on HF Bands. QSL via RZ3EC, OQRS.